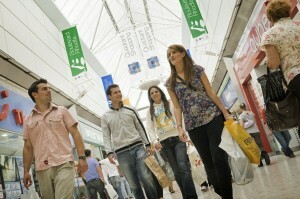 Swansea is a great place to shop and is recognised as a regional shopping centre for South West Wales. It hosts many big high street names as well as independent boutiques, specialist shops and traditional arcades. You can visit the Quadrant Shopping Centre, where you can shop to your hearts content whatever the weather or take a stroll through Swansea Market. What’s more, there’s late night shopping in the City Centre every Thursday, making it easier to shop to your hearts content. The City Centre also has a variety of banks and building societies situated conveniently on Oxford Street, and Union Street for all your financial needs. These include: Halifax, Lloyds TSB, Natwest, Santander, and Yorkshire building Society. 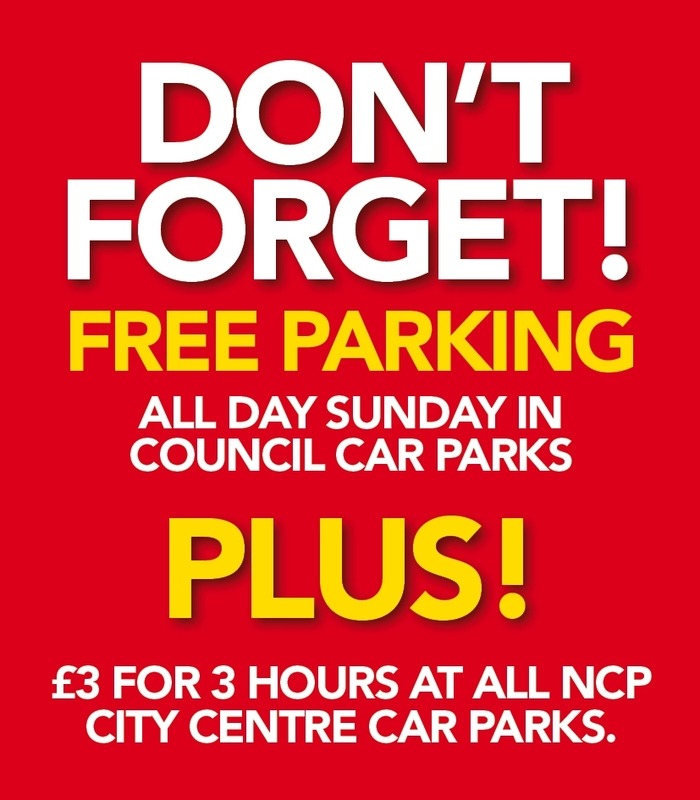 Loyalty Card – With the Premier City Centre Loyalty Card you can make huge savings! All you need to do is register your details, then when visiting a loyalty venue, present your card, and they will honour the offer. Independent Traders – Swansea’s success embraces the many independent traders offering a wide range of niche products and services. Visit High Street, Plymouth Street, Nelson Street, Swansea Market or one of the many arcades, including Castle Arcade on Castle Street, to find that something a little different. Oxford Street – At the heart of the city’s retail hub, Oxford Street attracts over 50,000 visitors a week. Its location within the pedestrian zone creates a safe environment for shoppers to meet, greet and enjoy the surroundings and events. You can find all the top big name brands such as Next, H&M, Marks and Spencer and British Home Stores. Swansea Market– Home to over a 100 stalls all under one roof, Swansea Market, the original supermarket, is internationally renowned for its laverbread, cockles, and huge selection of fresh ingredients. With gifts, cards, flowers, confectionary, fashion, beauty and much more, you’ll be amazed at what you will find at Swansea Market. 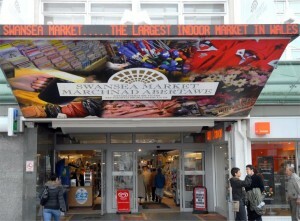 Open from Monday to Saturday (and Sunday’s in the run up to Christmas), Swansea Market is not to be missed. The Quadrant – Style, fashion and convenience create a mix that caters for everyone. A great selection of shops and department stores are complimented by Trenchers cafe, situated on the ground and mezzanine floors in front of Debenhams. The Quadrant invites the whole family to visit with convenient adjacent multi-storey parking.